Random giveaways to snapchat friends. 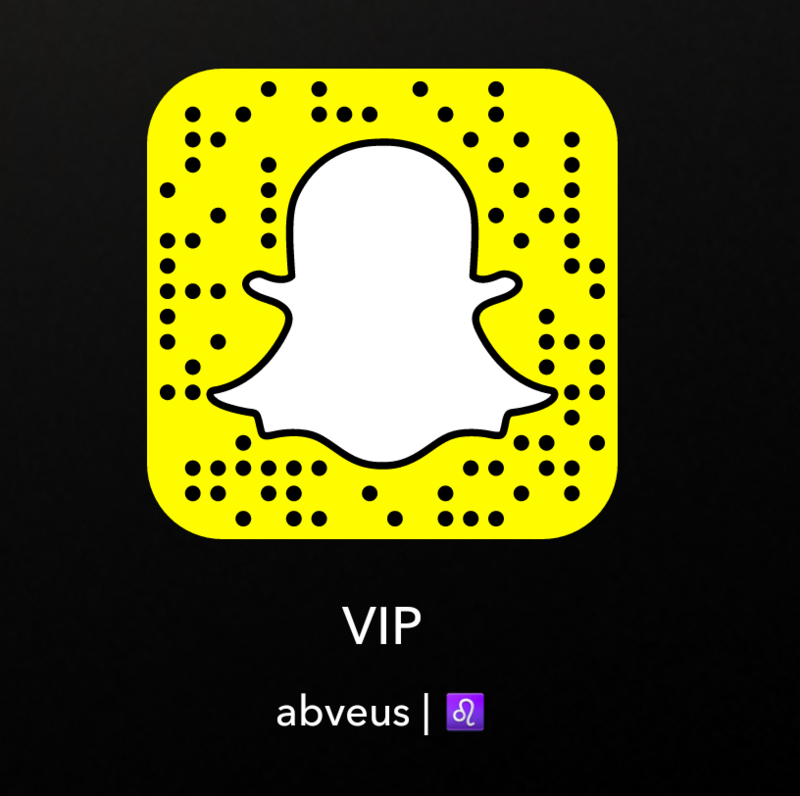 Add us (username Abveus) on Snapchat, send us a snap. Try our bots. Smoother than ever. Lifetime experience. Subscribe, like & comment your userID for a chance to get our LARGEST bot package! How to get our bots? Are you a YouTuber with 300+ subs? Receive our bots (150 bots++ package). Simply contact us below. Our bots are unlike any others on the market. We provide features you have never seen before. Our bots are SMART, and our users review can proudly prove we are better than agarbot.ovh, raga.pw, agarbots.net, and any other. You name it! To use our bots, it is neccessary to download our chrome extension. You must however first register and refer minimum 3 people before you get access to our extension! 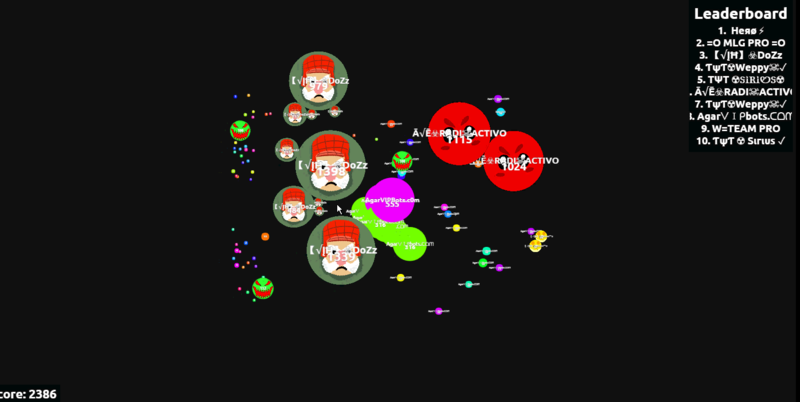 The purpose of the extension is mainly to let the bots find you on Agar, and to permit you significant features and abilities in game. After you have installed our extension and refered users, your bots will be available to claim! Our VIP bots have implemented automated tricksplit feautures, and more. Bots are assigned instantly. Our bots are SMART! They will tricksplit, feed you, and more ! You can review our services by checking out the price list which is located in your personal area. Once you have downloaded our extension or windows app and purchased your desired plan, you can safely go to agar.io. 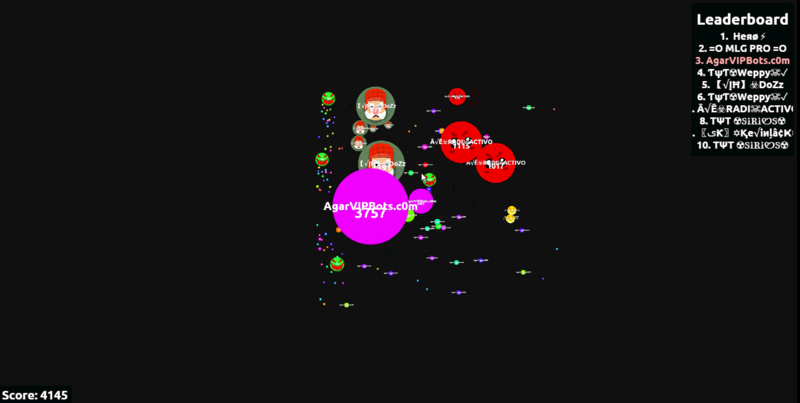 Once agar.io has loaded, click the refresh button (or F5), click play and enjoy a completely different game. 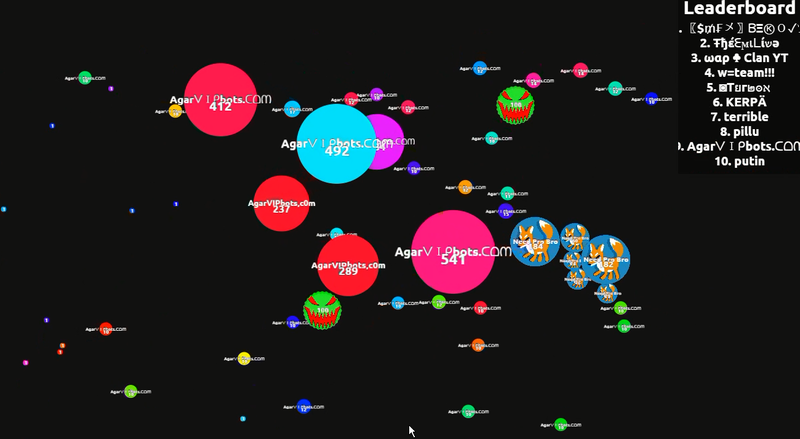 We are Agar.io fans and we have spent countless of hours playing and exploring the game. We know the definition of fun. Our bots are designed to be different than most others in the market, to satisfy you, and let you have a fun experience.